The mission of Freemasonry in Wisconsin is to teach and demonstrate a fraternal way of life that promotes brotherhood and self improvement through education, moral standards, charity, and community involvement.to foster personal growth and improve the lives of others. 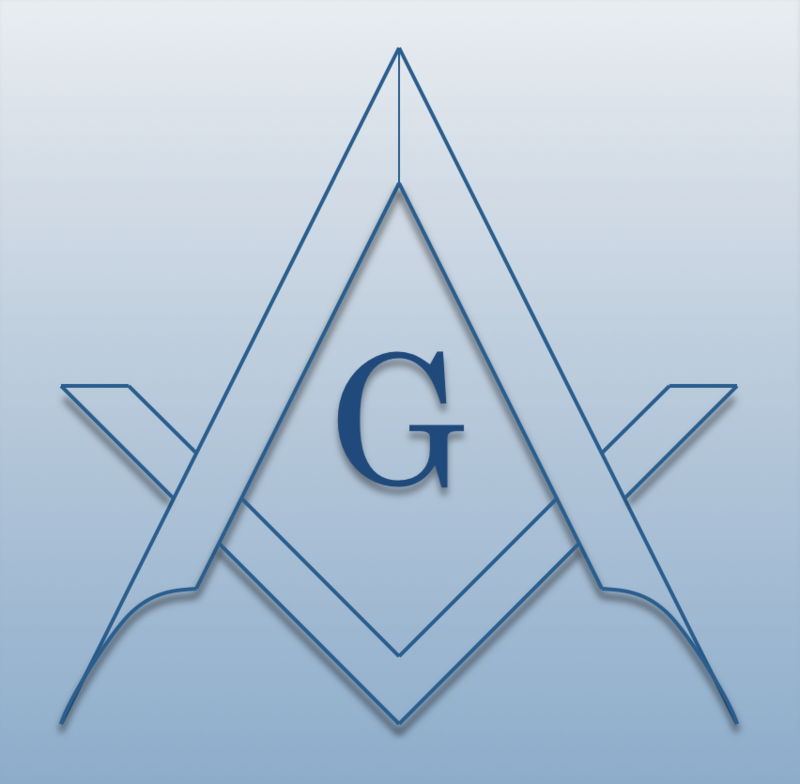 Learn more about what Wisconsin Masons do. With more than 11,000 members statewide, our fraternity represents the entire spectrum of Wisconsinites. Admission to our lodges is open to men of good character and faith, regardless of their race, color, religious beliefs, political views, sexual orientation, physical ability, citizenship or national origin. Our lodges currently work in English and German. Through this universal brotherhood, Masons learn to be better husbands, better fathers, better brothers, and better citizens. By appreciating our differences, we learn to focus on what unites mankind. Thus, the discussion of religion, politics, and business is not permitted in our lodges. In this way we live up to the centuries-old aim of our fraternity – to unite men of every country, sect, and opinion and cause true friendship among those who otherwise would have remained at a distance. Membership in Wisconsin Masonry is growing and getting younger. The fastest growing segment of our membership is 18-35 year olds.